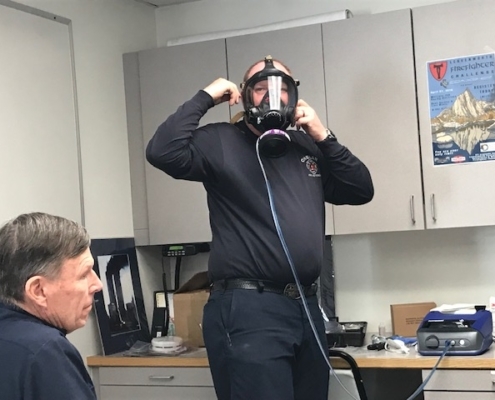 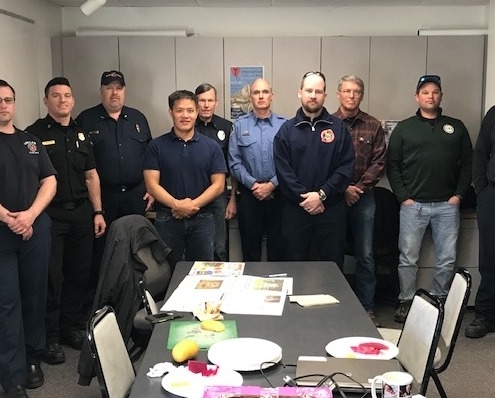 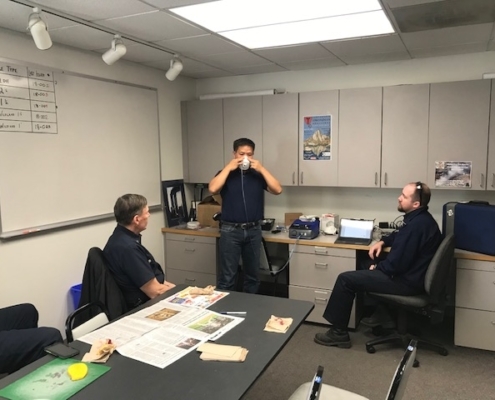 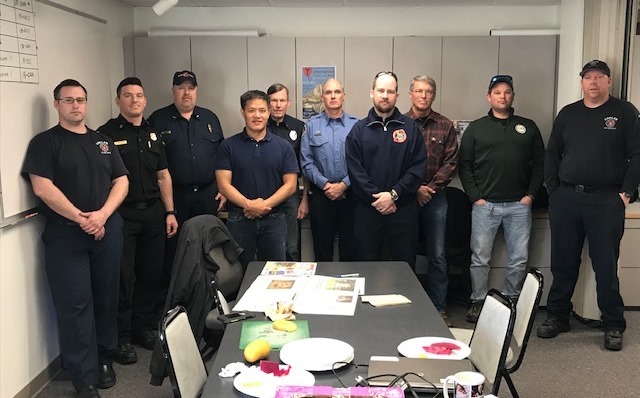 Chelan Fire & Rescue, Douglas County Fire District 4 (Orondo), and Chelan County Fire 8 (Entiat) are one step closer to completing the acquisition and placement of their new breathing apparatus with members of each organization receiving training on the PortaCount respirator fit tester. 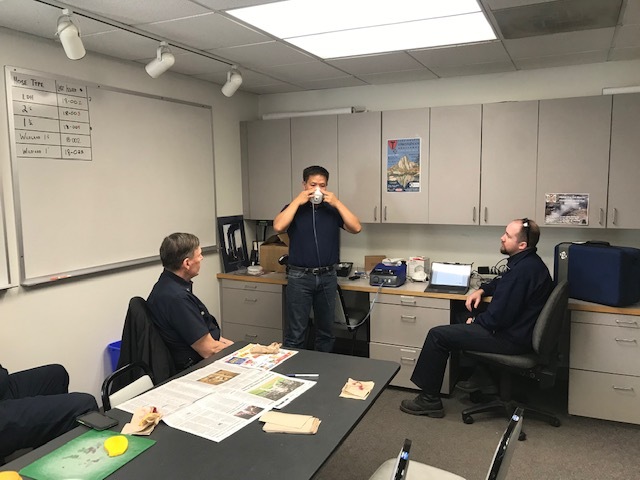 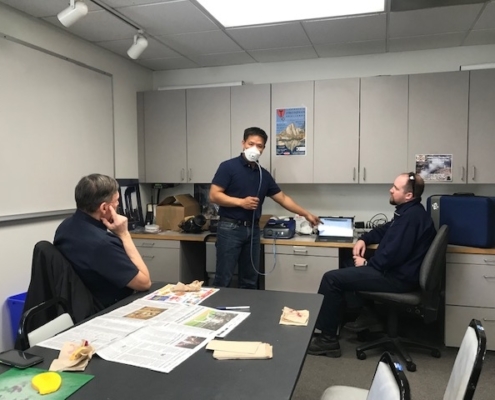 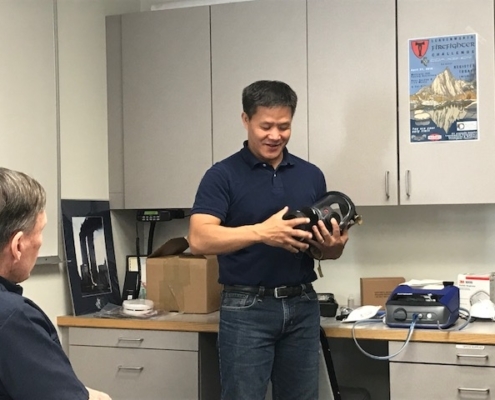 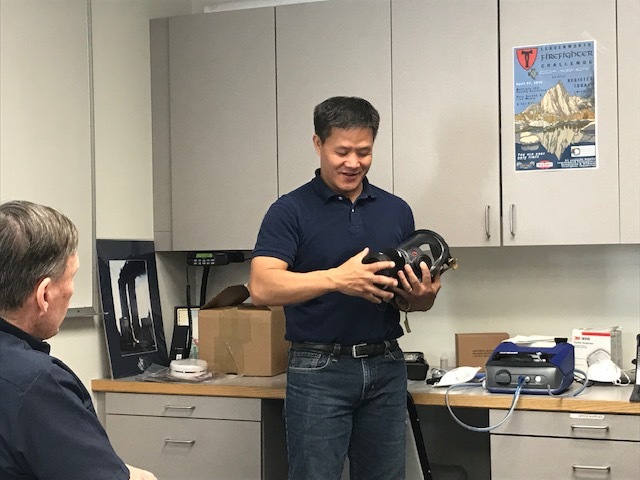 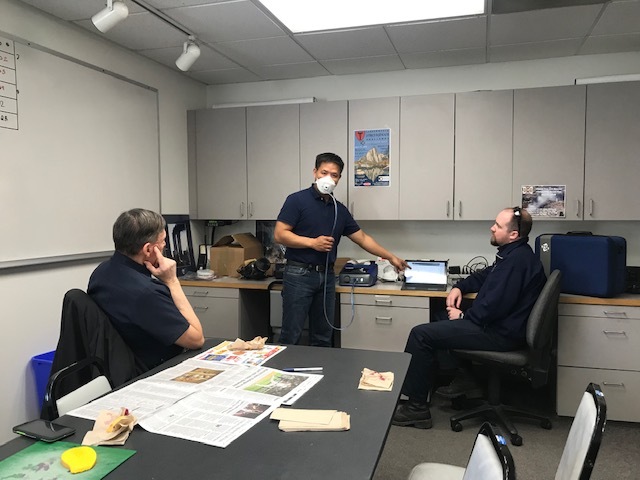 This training, provided by Long Yang of TSI, will allow each department to complete the annual fit test requirements for their members for both SCBA (self-contained breathing apparatus) and N-95 particulate respirators. 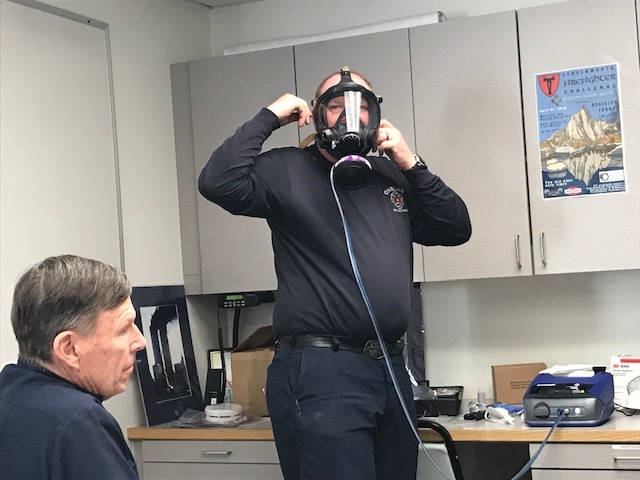 This regional approach to the replacement of aging breathing apparatus was accomplished through our ability to secure funding from the FEMA Assistance to Firefighters Grant program in the amount of $870,461.00 and will be a much needed upgrade for all three fire districts.